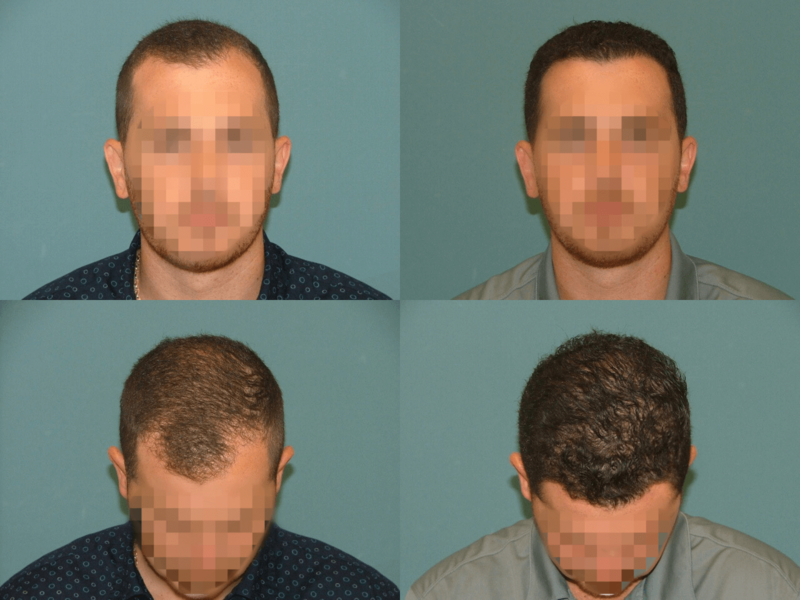 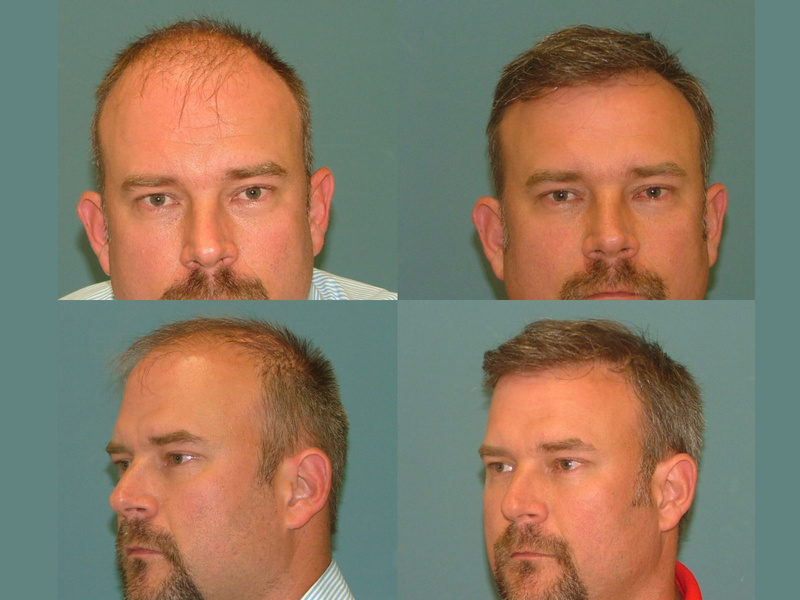 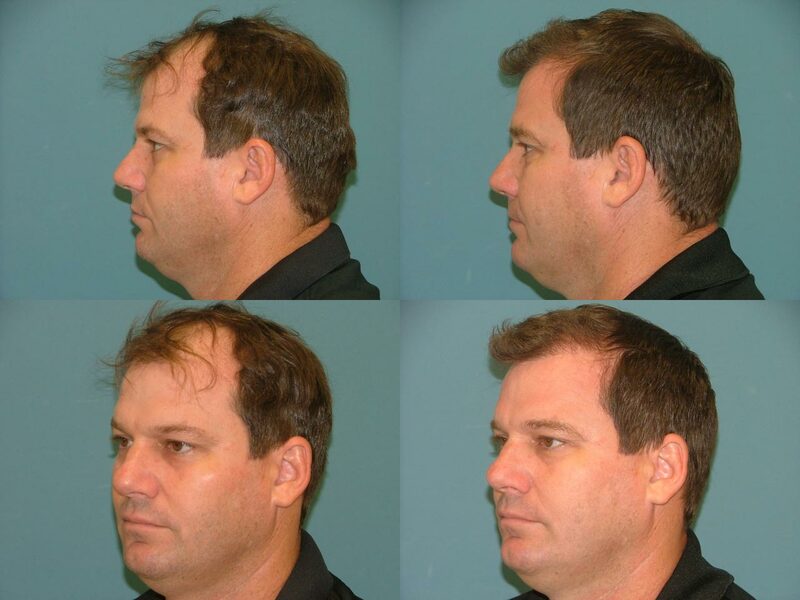 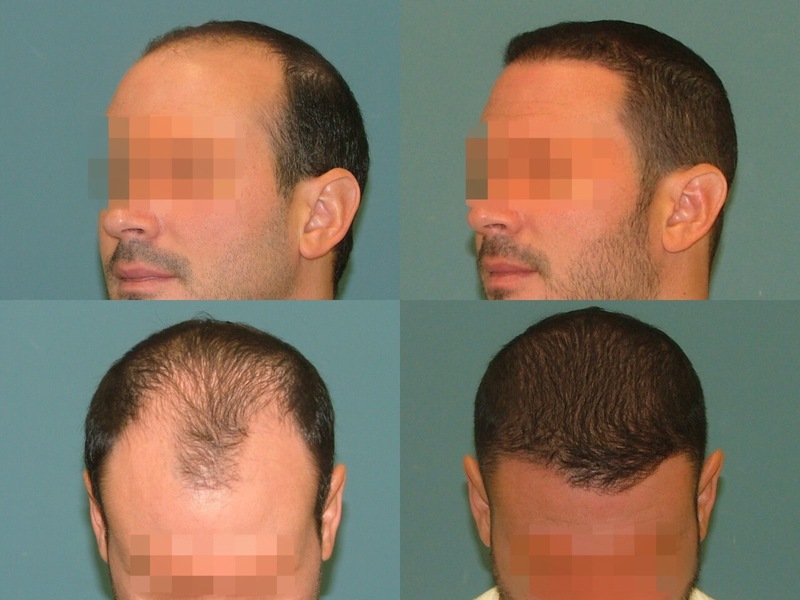 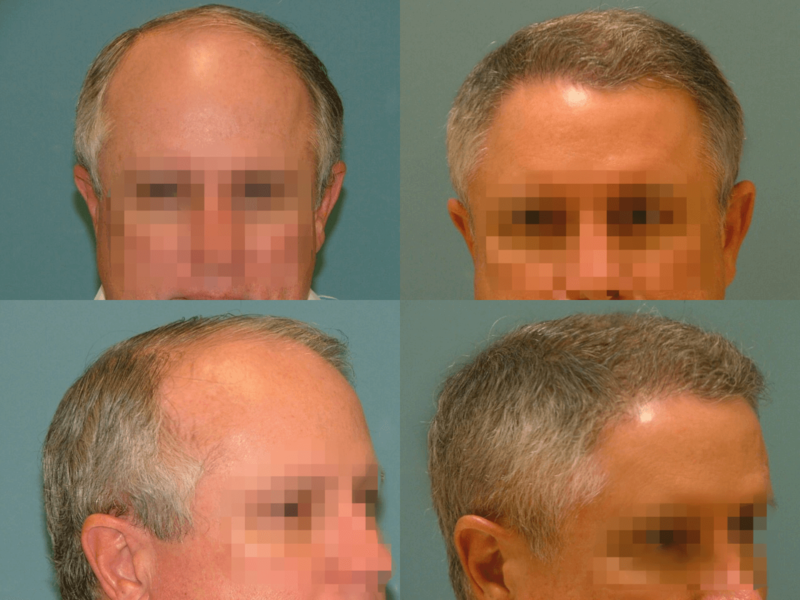 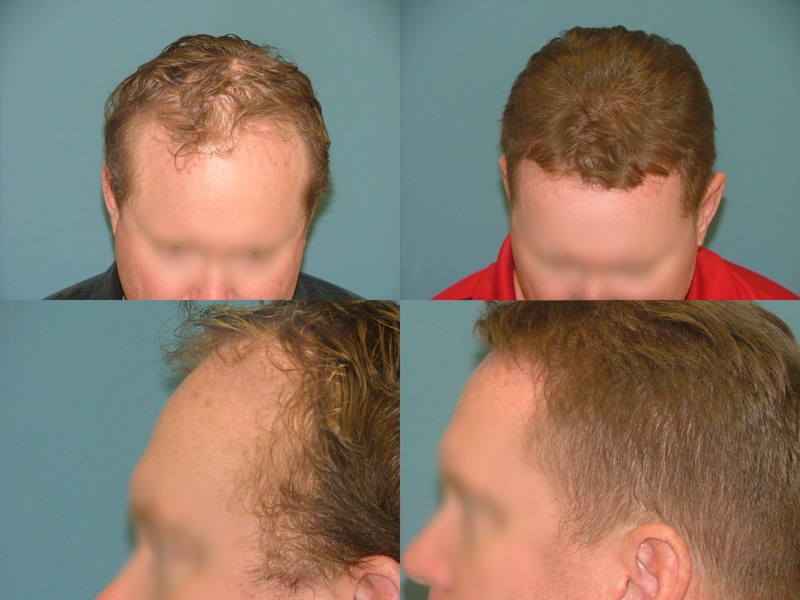 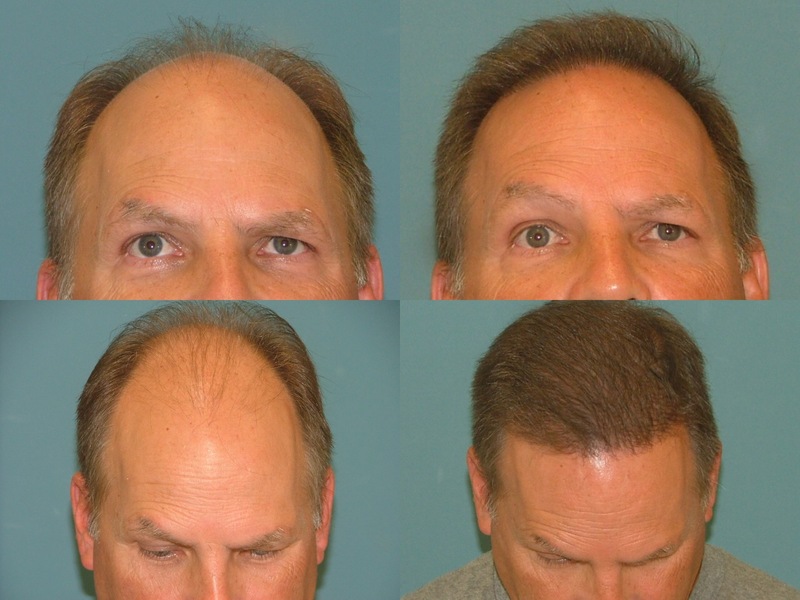 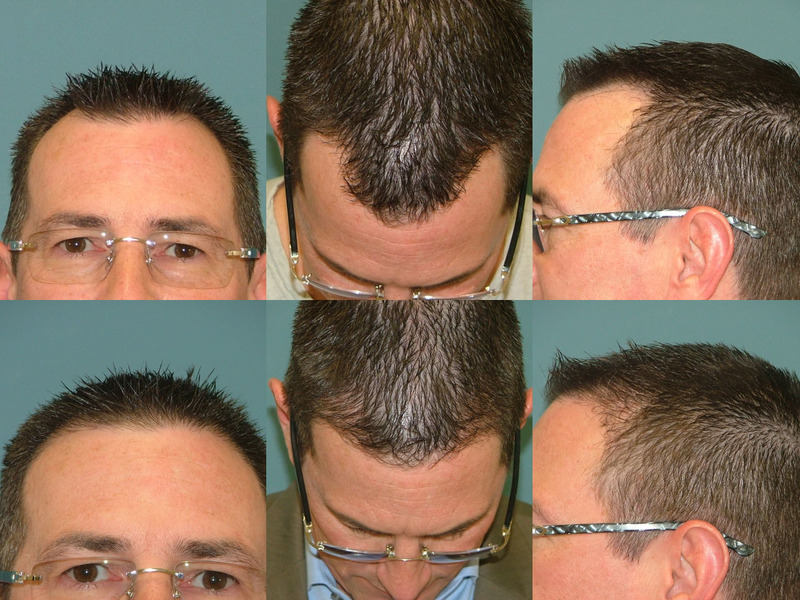 Hair Restoration Results That Will Change Your Life! 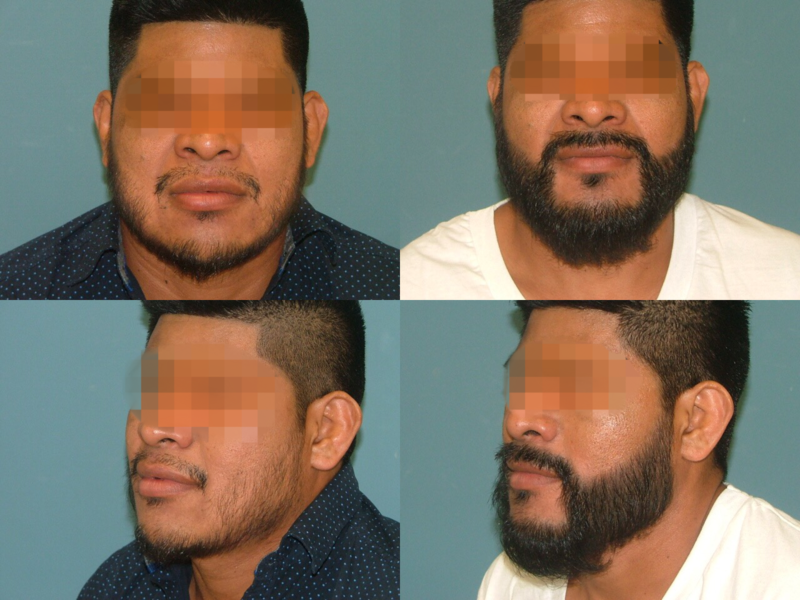 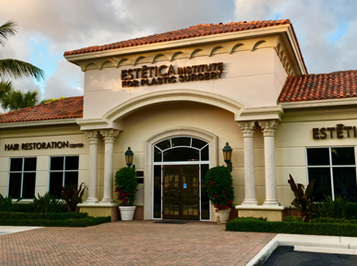 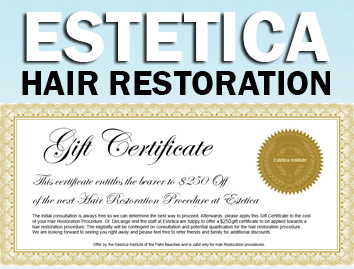 At Estetica Hair Restoration and Transplantation at Estetica Institute of the Palm Beaches, we strive to give our patients the safest, most comfortable experience possible. 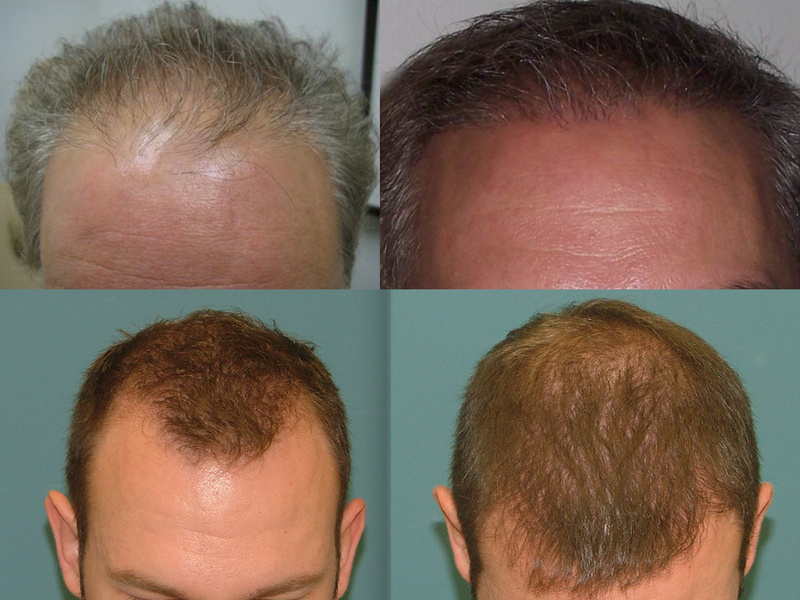 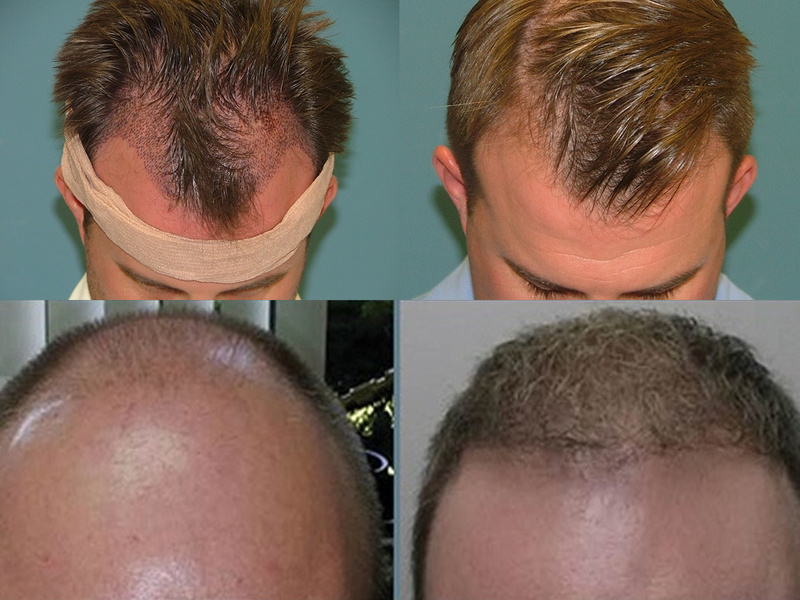 Neograft is a state-of-the-art hair transplant procedure offering patients minimal discomfort, minimal downtime, no scar, and no stitches. 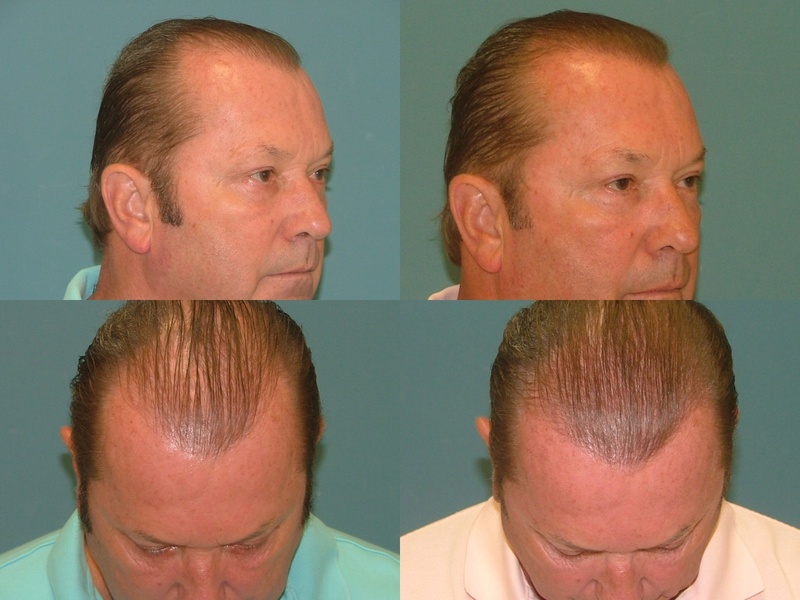 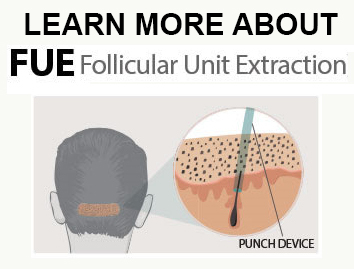 FUE Hair Transplant Part 1 from Estetica Institute on Vimeo.